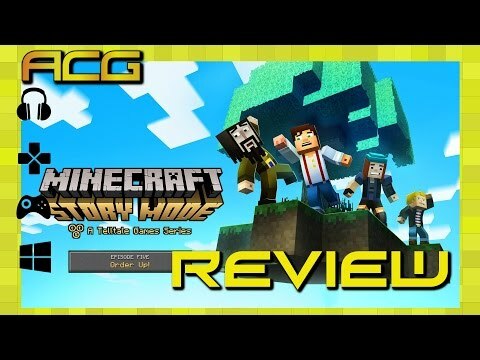 Minecraft: Story Mode - Episode 5 - Order Up! is ranked in the 52nd percentile of games scored on OpenCritic. I definitely had fun with the little time I spent with the game (about 10 hours), but I couldn’t help but feel like I’d rather be playing something else.